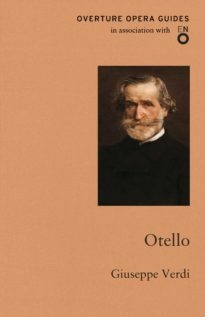 Winton Dean relates how Otello came into being as much because of the persistence of Verdi’s publisher as of the composer’s lifelong passion for Shakespeare, and the collaboration of the brilliant poet Arrigo Boito. 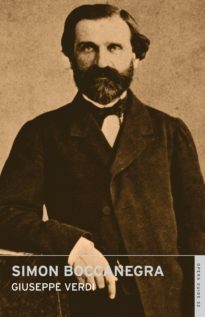 Benedict Sarnaker argues that this magnificent large-scale opera rivals Shakespeare in intensity and profundity. 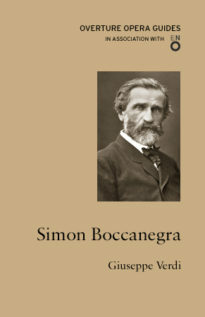 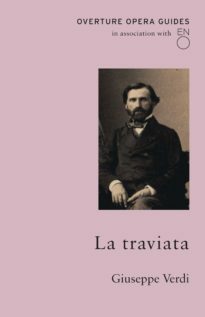 William Weaver’s lively review of Shakespeare on the Italian stage in the last century enables us to make a wholly fresh appraisal of Verdi’s stature as a dramatist. 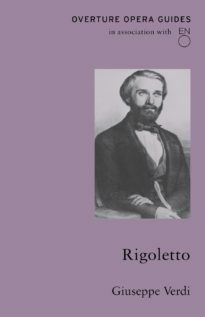 The libretto itself is a masterpiece, and Andrew Porter has also translated the third-act revision which Verdi came to prefer and which has not been performed outside France before the 1981 ENO production. 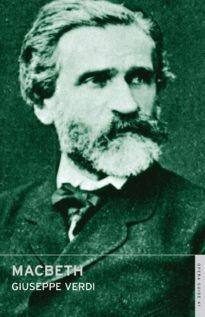 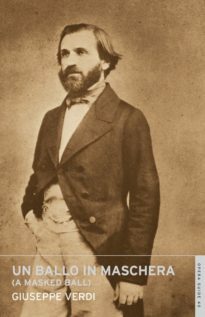 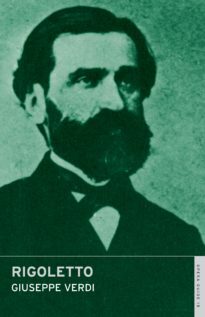 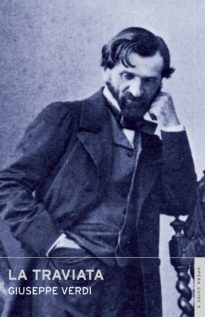 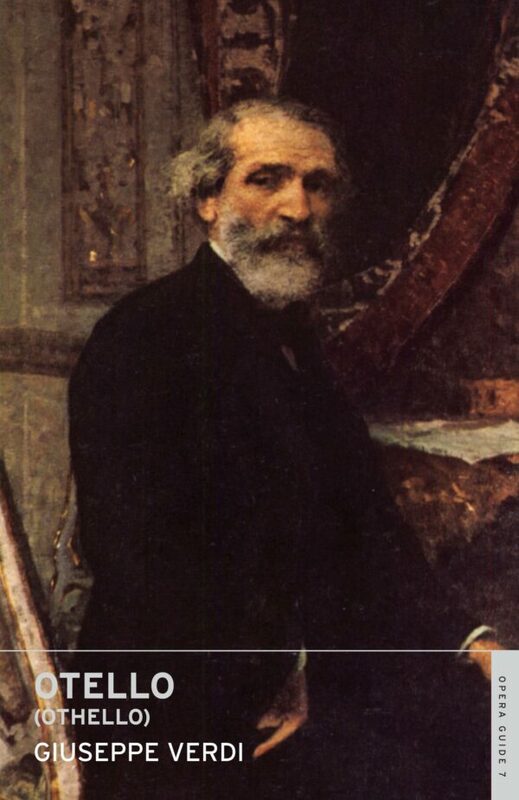 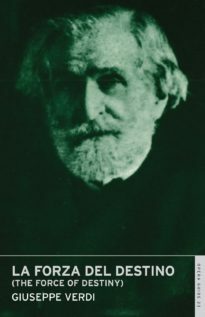 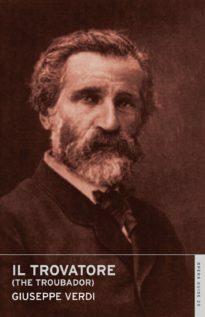 Giuseppe Verdi (1813–1901) is one of Italy’s most celebrated opera composers. 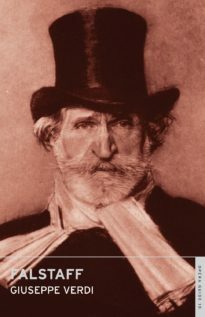 His best-known operas include Rigoletto, Il trovatore, La traviata and Aida.